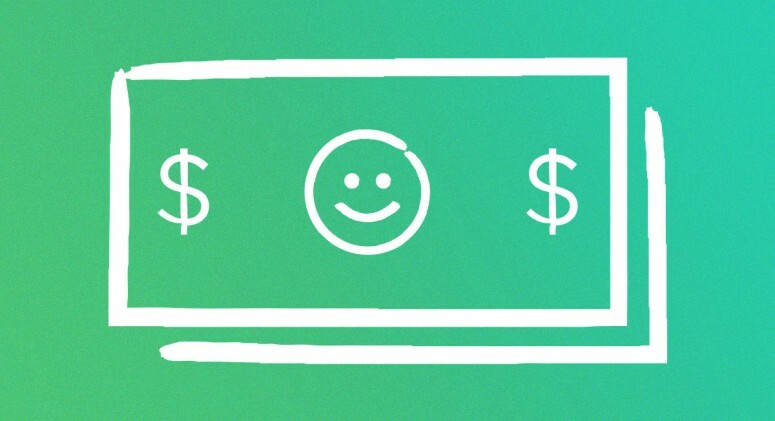 One of the most common questions we hear from customers is about our membership fee. 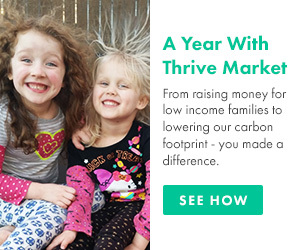 Why do we charge $59.95 per year to shop on Thrive Market? At first glance, spending $59.95 a year can be off-putting. When you break out that membership fee over a year, though, the cost is less than $5 a month. For a price that low, Thrive Members get tons of value. 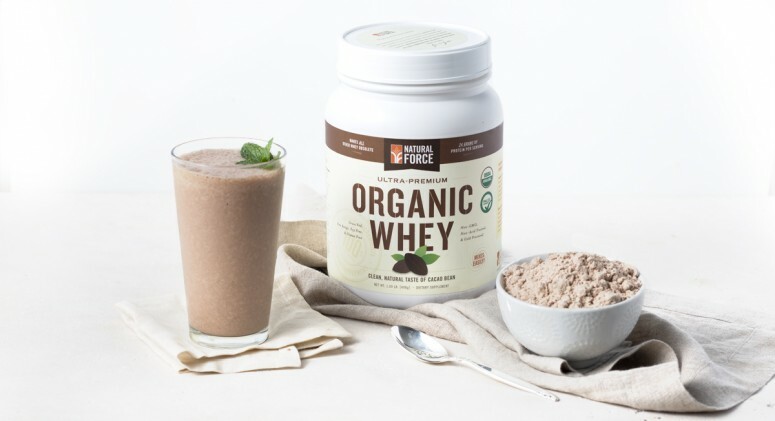 First, every new member who joins Thrive Market bolsters our buying power. The higher the demand for healthy products, the more affordable prices become, and the greater your savings will be. You can see this principle in action just by shopping on our site. 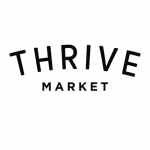 With just $110 worth of purchases on Thrive Market, you will have made back your initial membership fee. How is this possible? Simply put, buying healthy groceries is incredibly expensive. According to the U.S. Department of Agriculture, on a "thrifty" meal plan, the average family of 4 spent about $570 on grocery per month. On a slightly more indulgent "low-cost" plan, the monthly total jumps to $770. If you’re an average American family of four, buying just 25 percent of your monthly groceries at Thrive Market will pay back your membership fee. Lastly, and significantly, each paid membership sponsors a free membership for a low-income family. We believe that healthy living is too expensive for too many people, and want to make wholesome, clean food affordable for those who would otherwise resort to processed, dollar menu options. Healthy, unprocessed, real food shouldn't cost more than artificial options pumped full of unnatural chemicals. We distribute free memberships through our partner organizations, like the Boys and Girls Club. With your help as a paying member, we're democratizing access to healthy food and healthy living. Join the movement.